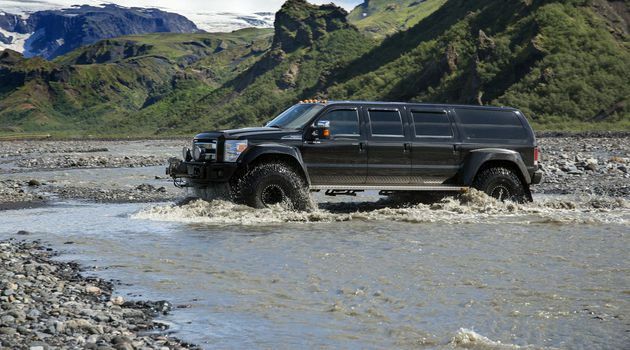 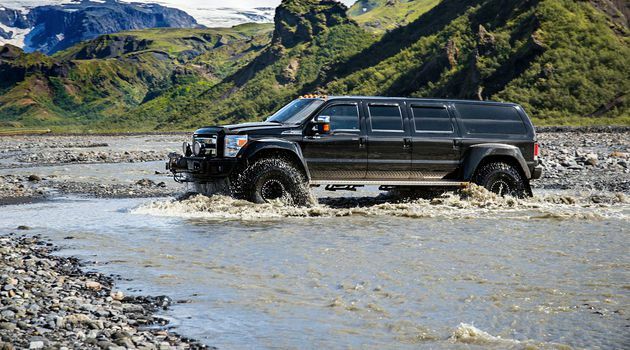 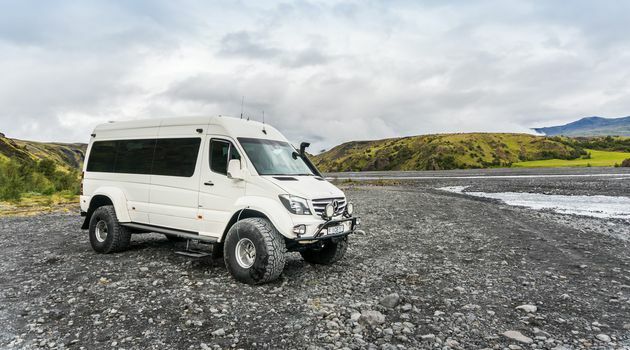 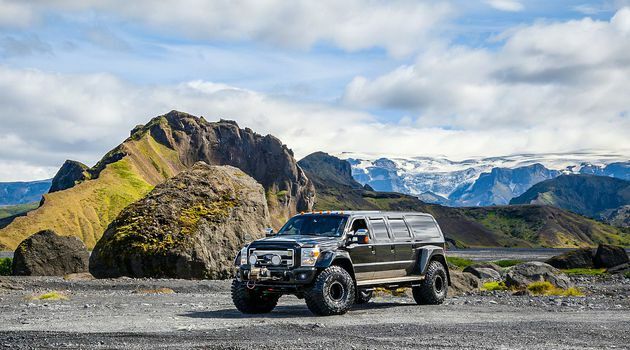 We start our day by picking you up at your accommodation in Reykjavik, in our modified super jeep. 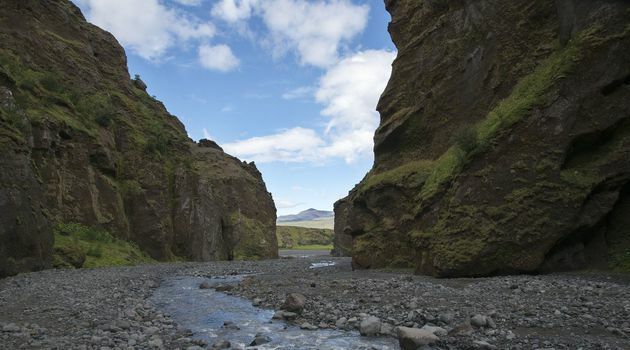 We drive east along the south coast of Iceland on our way to the beautiful valley of Thor. 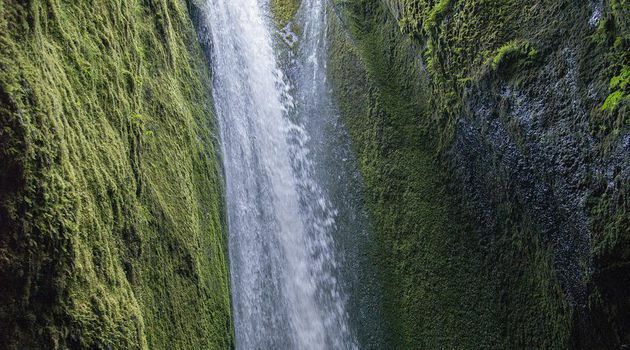 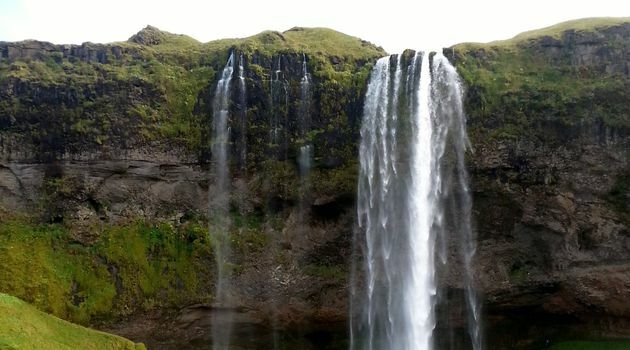 On this tour we stop at Seljalandsfoss which is a 60m high waterfall which you can take a walk behind. 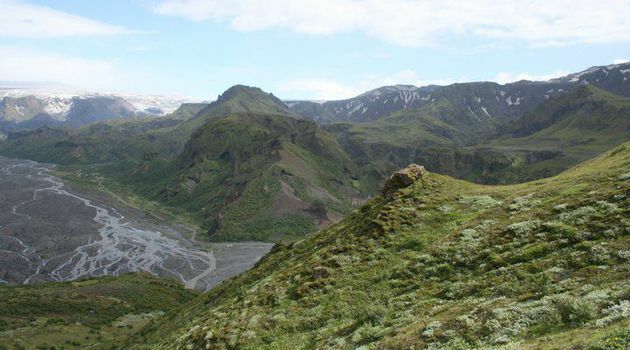 We will then drive further into the valley to our next stop; Gigjokull glacier. 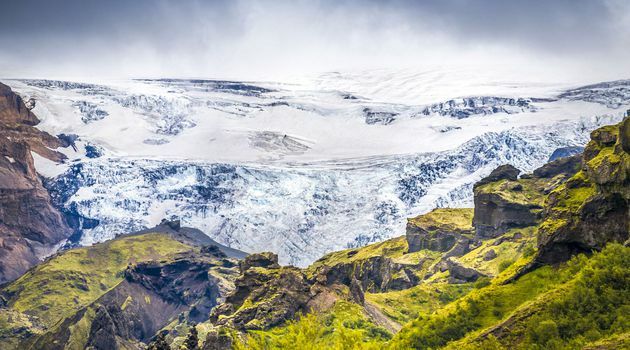 Gigjokull is a glacier tongue stretching from the infamous glacier Eyjafjallajokull, the volcano which erupted in 2010 wreaking havoc all over Europe. 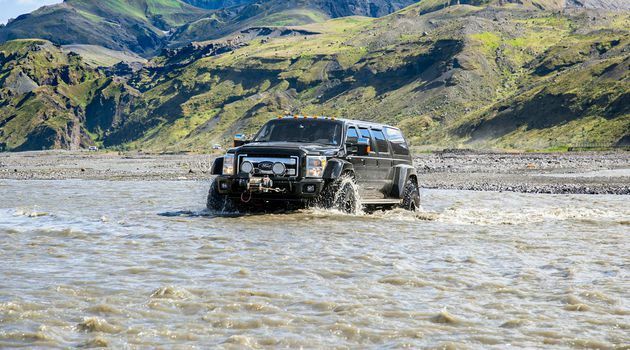 On our way to the bottom of the valley, we have to splash through many rivers and streams, giving us a chance to show you the reason for these big tires on our jeeps. 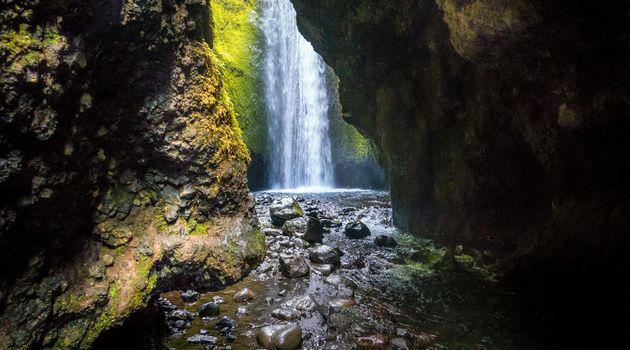 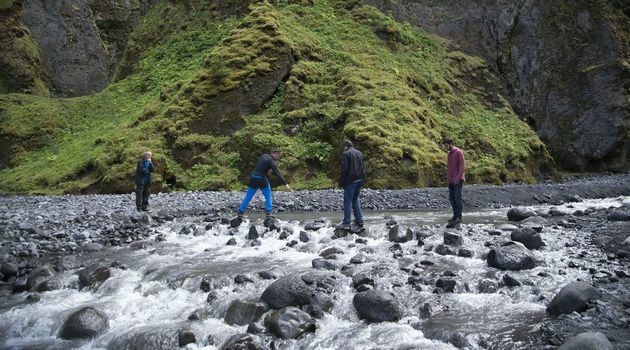 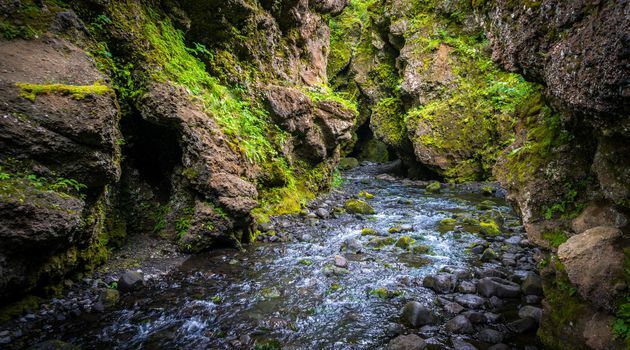 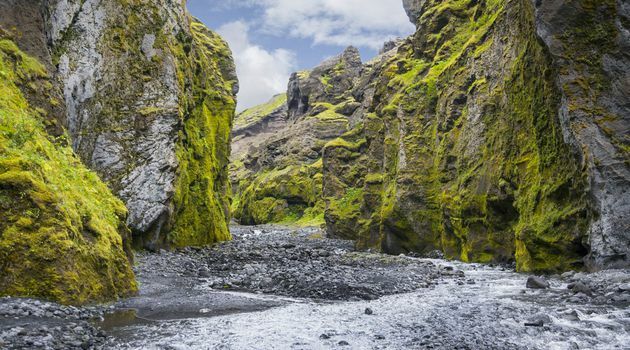 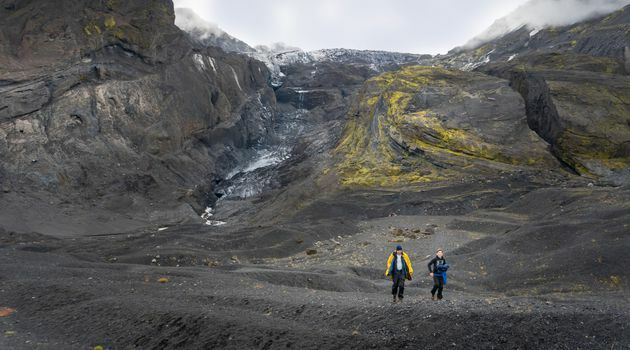 Once we are in Thorsmork, you have the opportunity to take nice hikes around the area, and really drink in the beautiful unspoiled nature of Iceland. 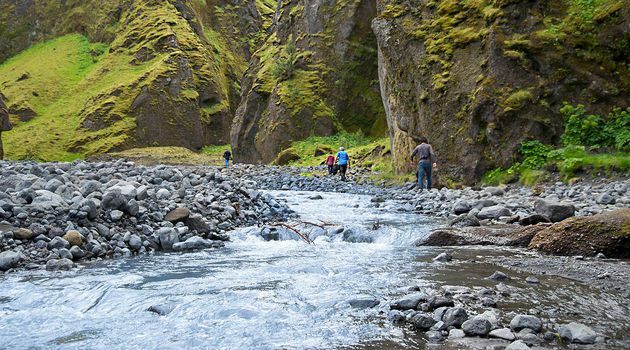 This tour is suitable for everybody that wants to have an adventure and witness beautiful surroundings while you’re at it. 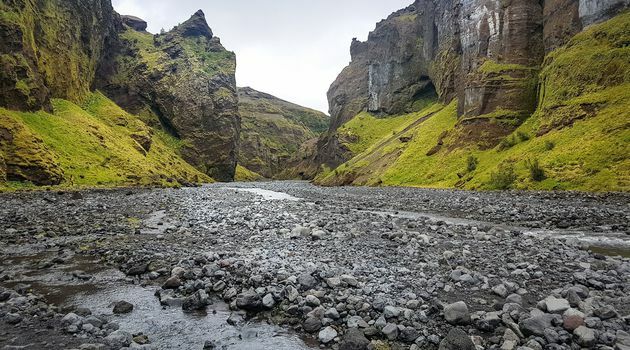 Pick up / drop off in Reykjavík, driver-Guide. 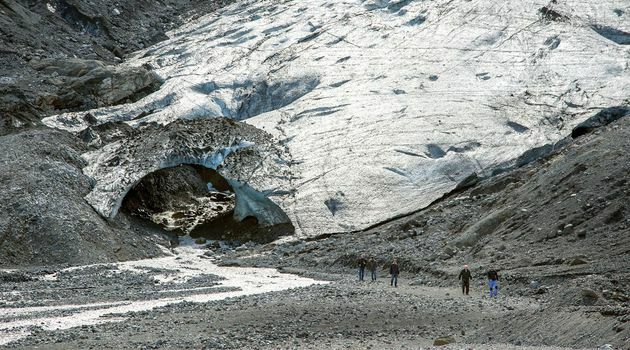 We reserve the right to alter the itinerary according to weather, road and glacier conditions. 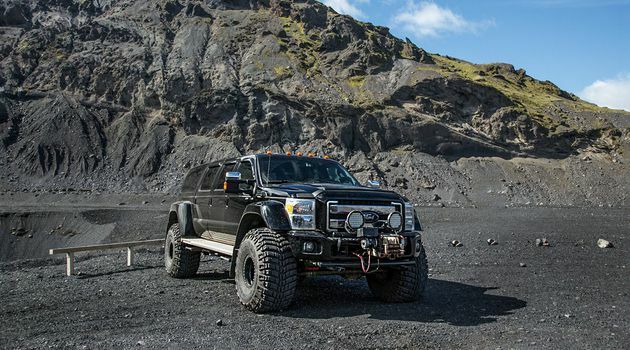 Your safety comes first.